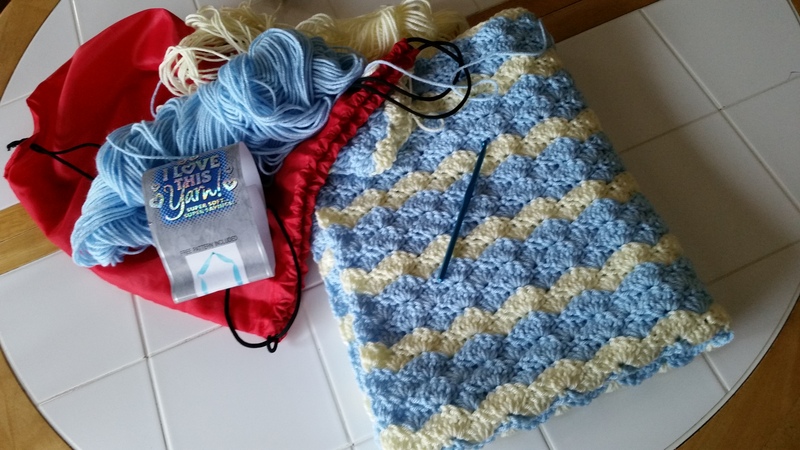 This week I pulled out the blue and yellow baby blanket to finish. I decided it needed to be done before the weather gets warm since it is almost crib size and pretty warm when I am working on it. I only have one yellow row and four blue rows left, then the border. I might get it finished tonight during the hockey game (GO HAWKS!). 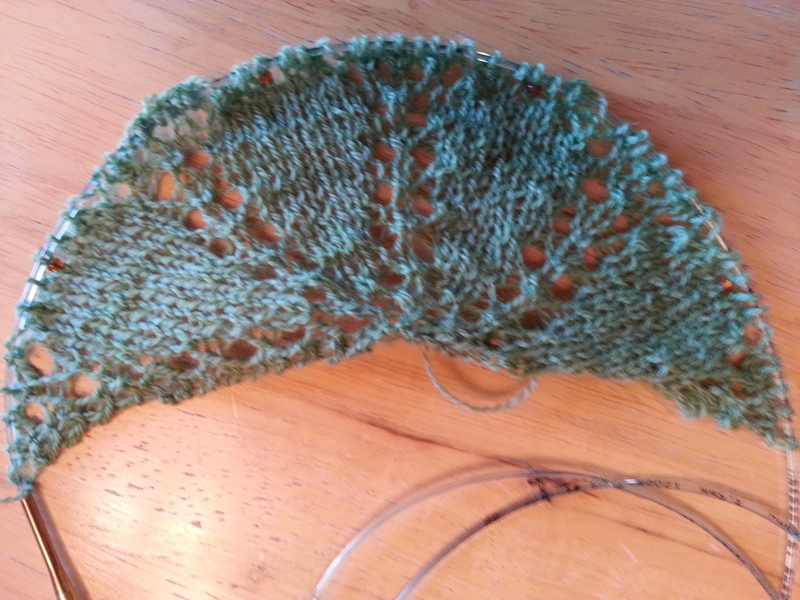 My shawl is coming along great. I’ve started the last section of lace, but of course each row takes quite a while to knit since every other row increases by four stitches. By the time I took the pictures tonight the sun was going down, so the first one of just the top few rows show more of the true colors than the other, but I like the look of the lace in the second pic so I added it. I am excited to finish it because it will be perfect to take with me to the movies and restaurants this summer when the AC is turned down to meat locker temperatures. The last thing I did this week was repair a sweater for a woman I work with. It was kind of tricky.I couldn’t crochet it because only a small section of stitches unraveled when a piece of the yarn broke. 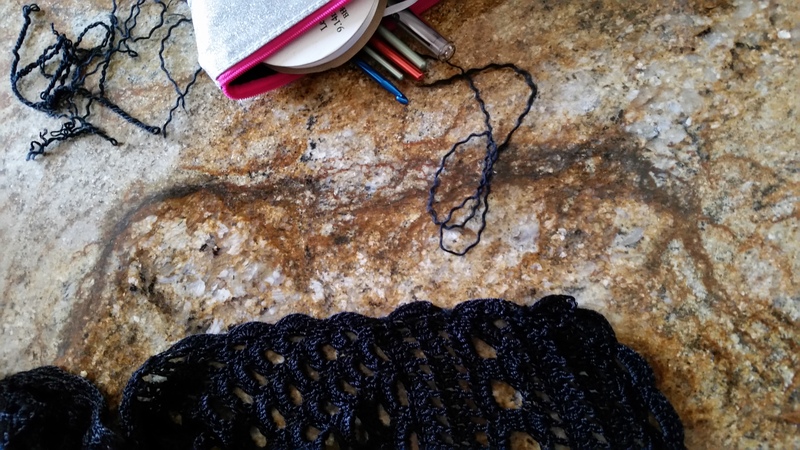 By using a sharp needle, I was able to “crochet” with it by basically doing a chain stitch where the single crochet needed to go, and weaving the thread through the open stitched at the bottom of the shells. The hardest part was weaving the ends as the yarn is fragile and didn’t want to go easily into the backs of the stitches so they would not be seen. I think it turned out pretty good. Hopefully Barb will agree and she’ll be able to wear her sweater again. You can see the edging off in this picture. This is the same edge after the repair. 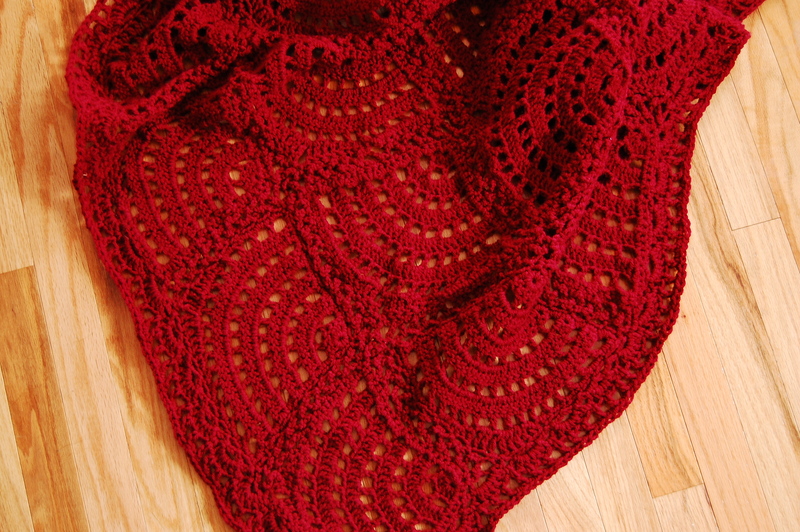 I am thinking about my next project, since I might finish the shawl this week and will finish the baby blanket. 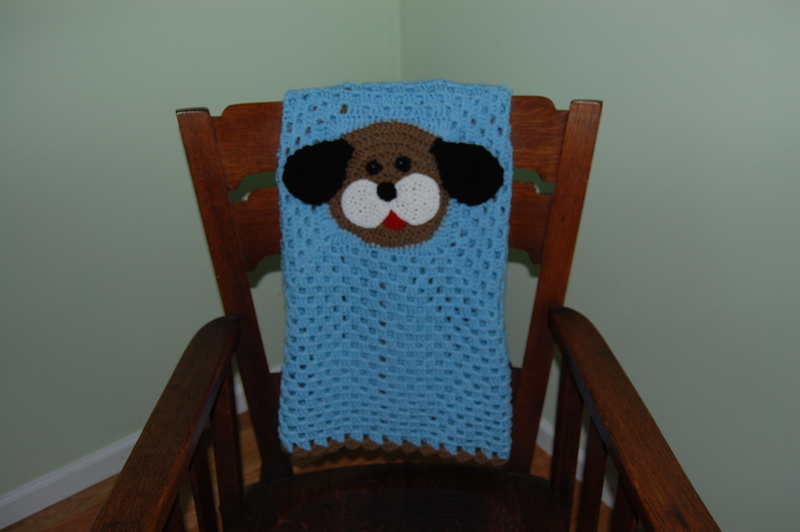 The blanket will go in my stash closet to wait for the next baby boy to be born. Which brings me to my MIP (Mess In Progress) that I call my stash closet. I absolutely need to clean that mess up. Somehow it got way out of control and it is making me crazy. If it rains this weekend, I just might tackle it. If you don’t hear from me next Wednesday, send in the Mounties or at least a St. Bernard with a flask of a nice red wine to rescue me. 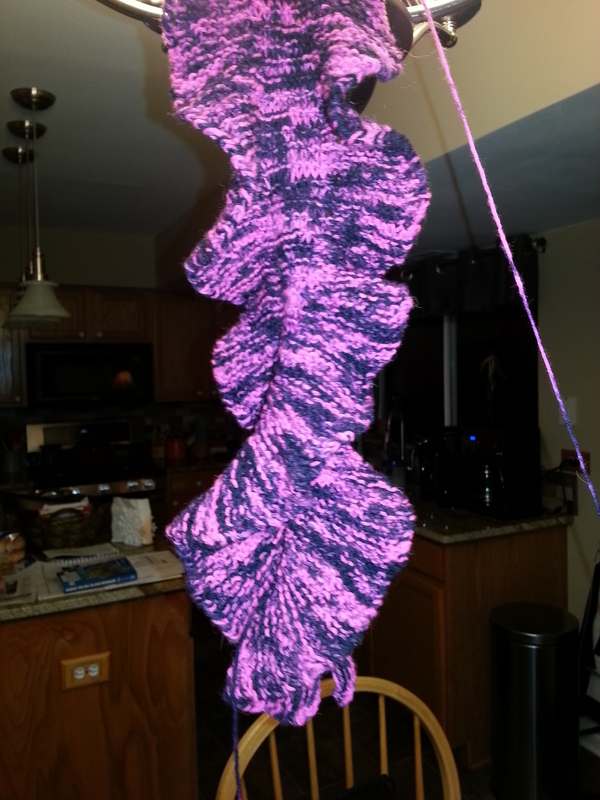 WIP Wednesday – In the Pink! 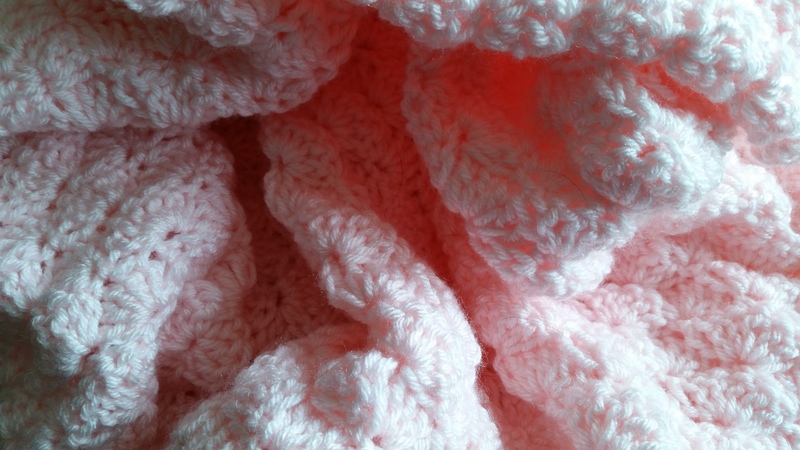 This week’s projects just might tickle someone pink. 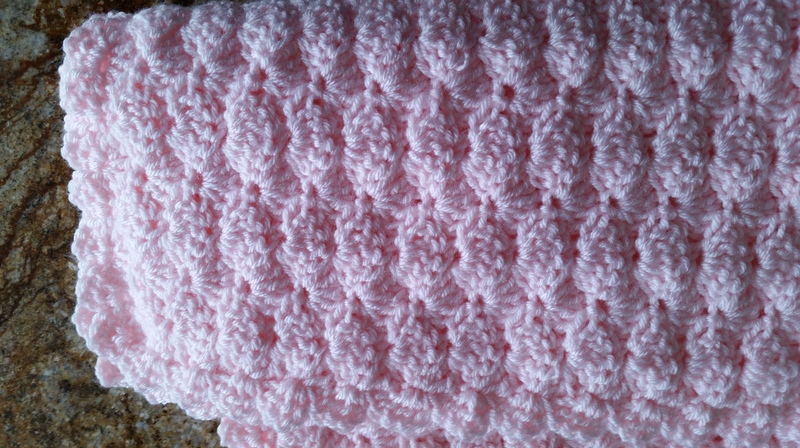 The pink baby blanket is finished and hopefully keeping little Shannon warm these cold spring nights. The color in this picture is more true than the first picture. 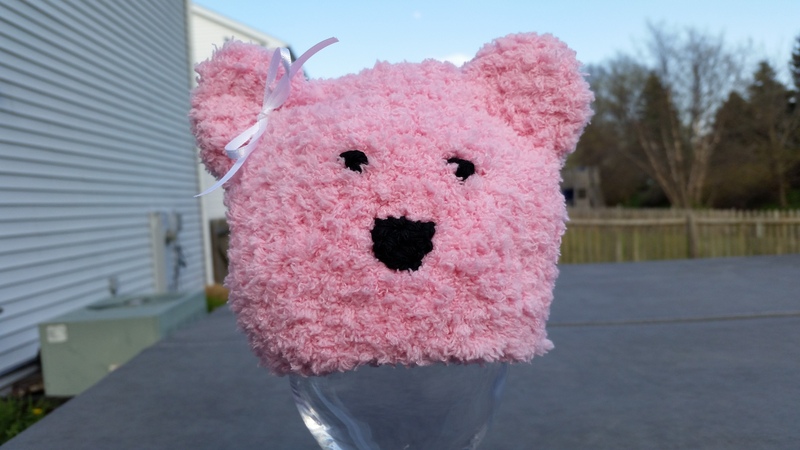 After finishing the afghan, I made a couple of pink polar bear hats for the NICU unit at Central DuPage Hospital. I think they turned out really cute. 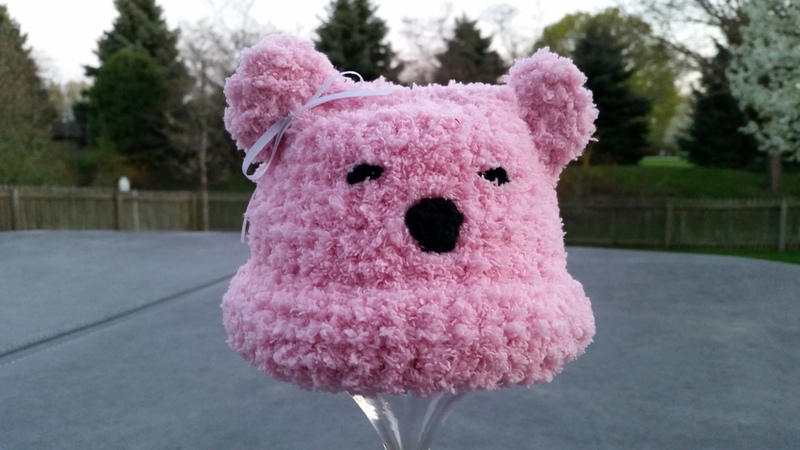 This is a pattern that I’ve used before, it works up quickly and is really cute. Since it is late, I suspect I will take some white Bernat yarn to work tomorrow to work on another baby hat. This weekend I may start a new project. 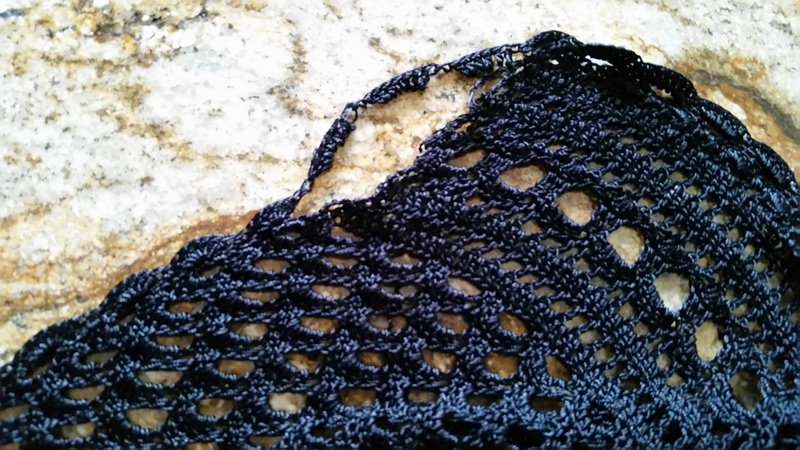 I am itching to make a lace shawl for cool summer nights, but just can’t find a pattern that is what I want. 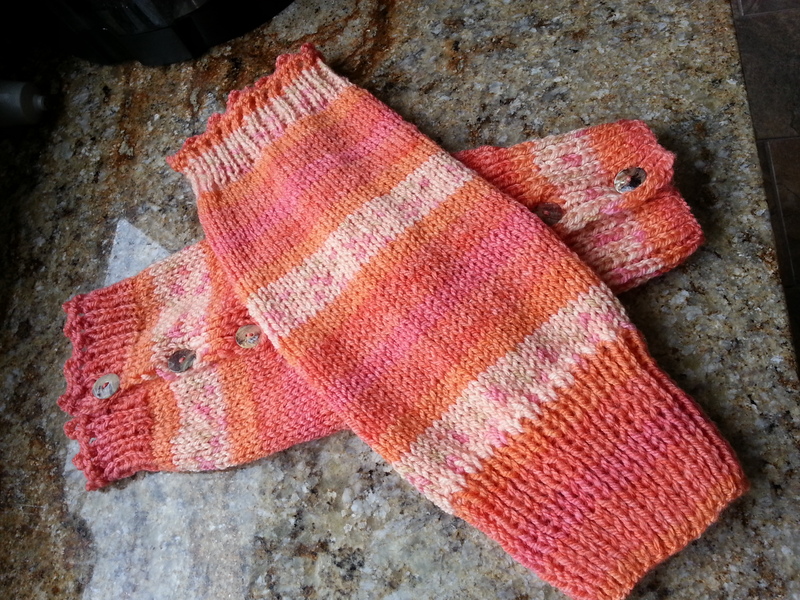 I could finish the second sock – but that can probably wait until our summer trip to see our son and daughter-in-law. 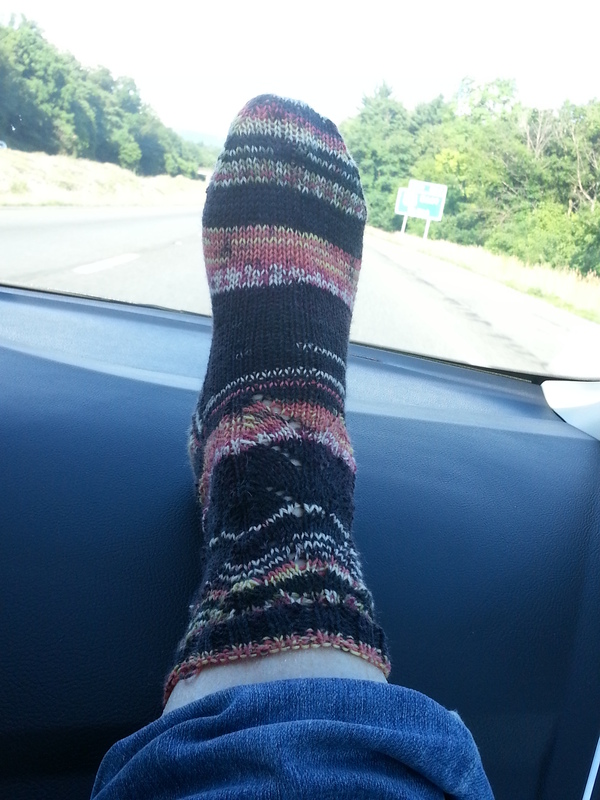 The drive is about 10 hours, so it is a good time to work on socks. I have the sweater started last year calling to be finished, but still am not happy with the sleeves the pattern calls for, and have torn them out twice already. It won’t take long to finish once I sit down and get busy figuring it out, but don’t know if this weekend will allow the time. Weekly snipits have giving you an idea to my projects. I decided to pull in my list of goals from the first of the year to help you and mostly me remember where I am and what I have to get working on. 1) I will attempt to complete the Knitting Guild of American’s hand knit masters’s program this year. 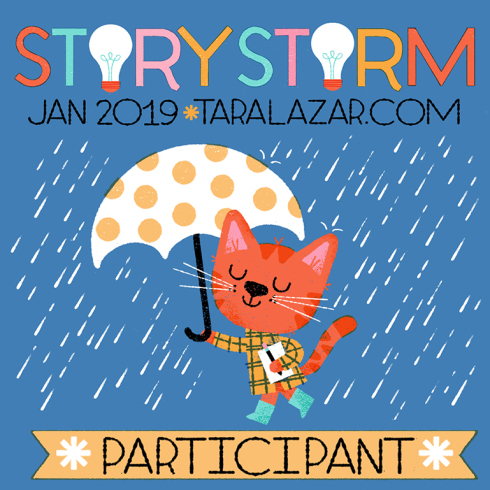 I’ve already downloaded the new instructions (they change slightly each year) and will make Monday’s blog entry an update day. Master’s Mondays will start to appear the first Monday of January. 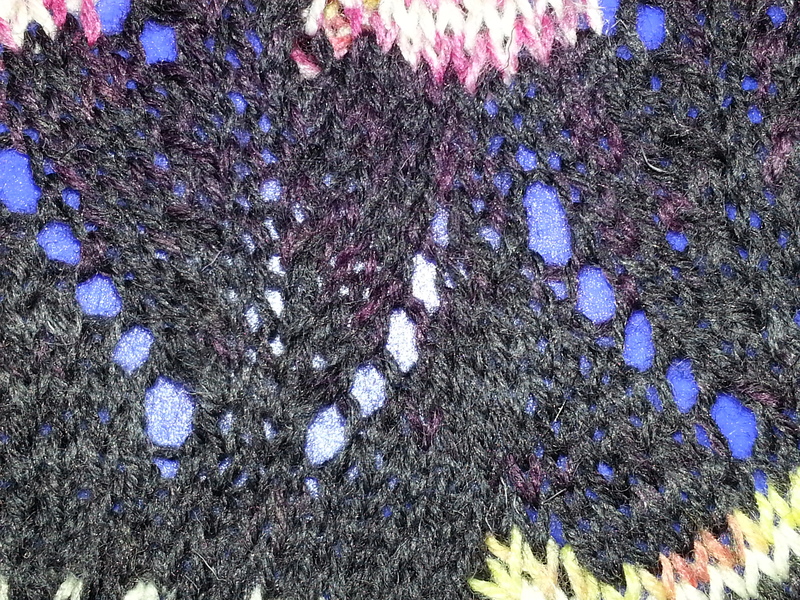 I’ve completed one swatch – #3 and have done some research to answer the questions associated with this swatch. 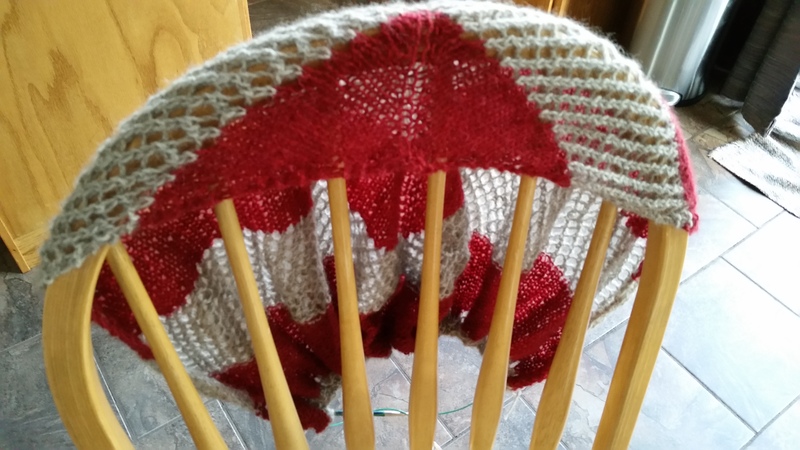 2) I will complete the Fan Throw I began working on Jan 1 for my girlfriend’s birthday on February 1. Originally I was going to make her a shawl, but decided on a throw instead. Done!!! 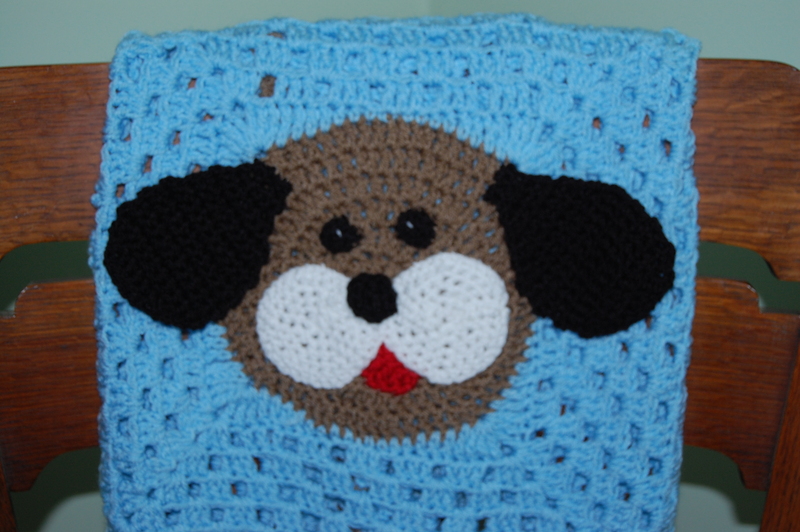 4) Two baby blankets must be completed by April for the little boy that is due. I’ve ordered the yarn for one of these blankets and picked out the pattern that I will probably use. My work in progress update is kind of early this weekend. I don’t have a lot of progress so I thought I’d just get on with it. 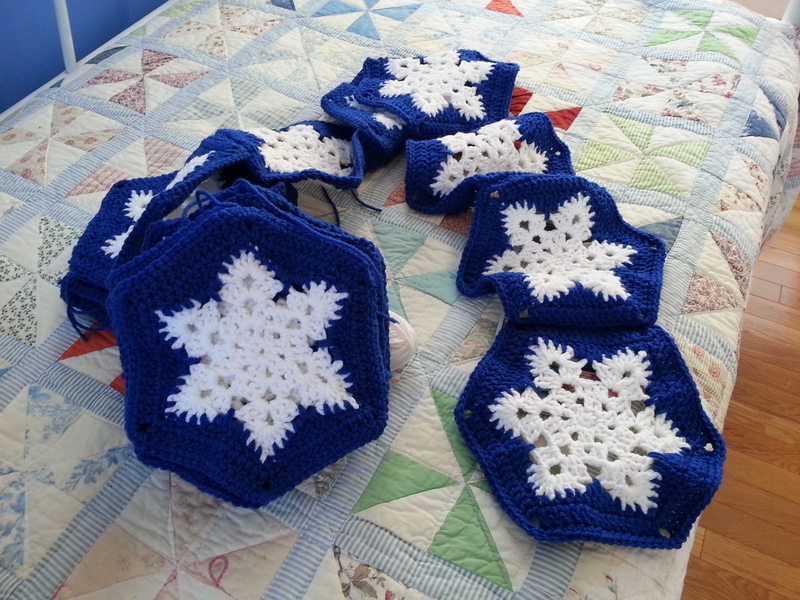 I still have nine squares to finish for the snowflake afghan and will get on that hopefully in a week or so. 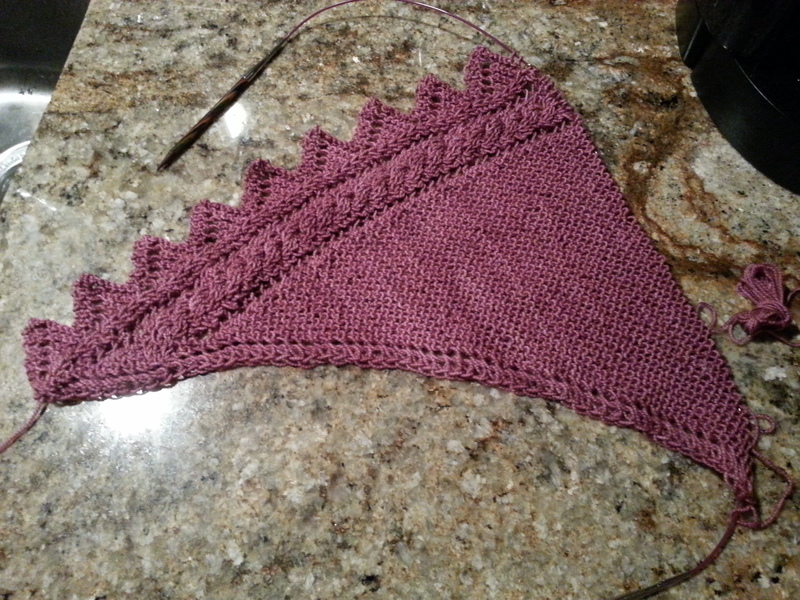 I want to finish the scarf for my daughter-in-law then will go back to it. 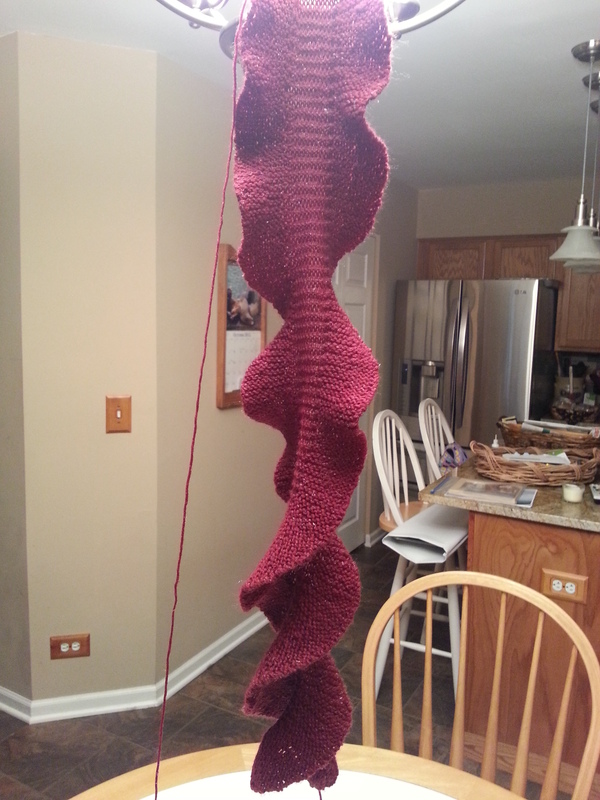 I am half way done with the scarf. 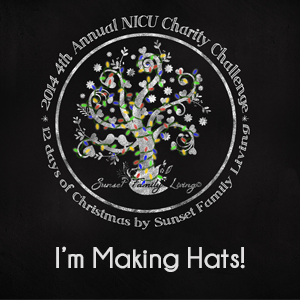 Check out my progress. Because our kids were here today, I didn’t go down to Culture Stock this week. Next week I am going back to see the progress everyone has made. 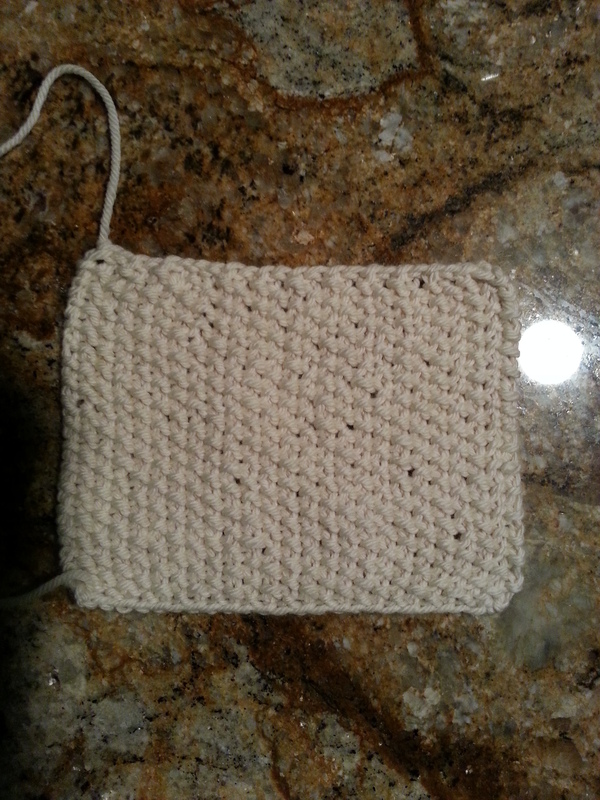 While we were there last week, my cousin was talking about the washcloth I made for her daughter last Christmas. She said she loved it, and it was her favorite. How can I not add a couple more to my list of Christmas knitting? 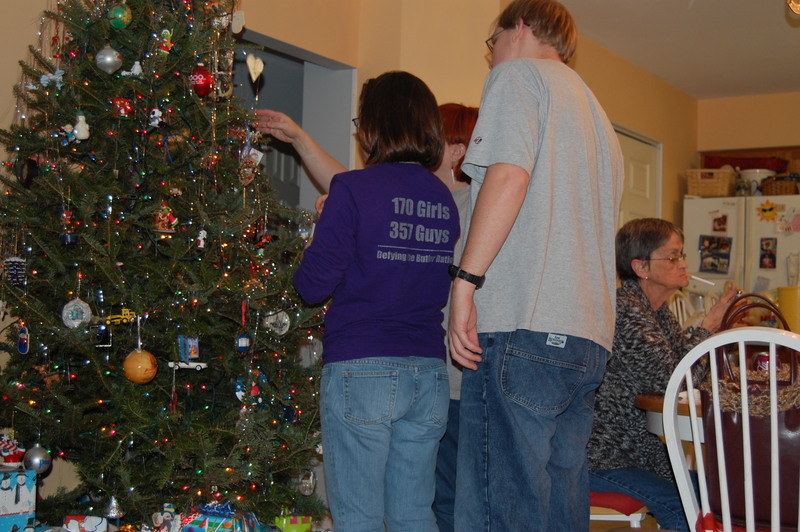 They only take a couple of hours to make, so I should not have any trouble whipping them up before the holidays. So for Christmas I will be finishing the scarf, snowflake afghan and washcloths. I should have plenty of time as long as life doesn’t get in the way. If I have a bit of extra time (stop laughing!!) I got a really cool pattern today for knit ribbons. 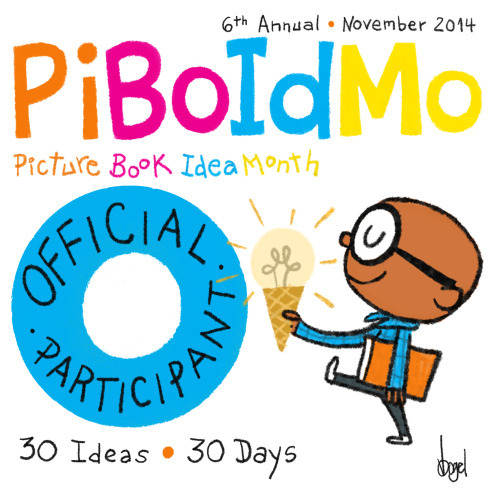 Some of the gifts would look pretty cool with these – but I am not sure I’ll actually have time to do these. Just the thought of tying up those cute little washcloths in a pretty homemade bow sounds like a plan. We’ll see how this best laid plan works out. That leaves a pair of socks, the alpaca hat and buffalo mittens undone for the year. I don’t feel horribly bad because I’ve made good progress on all the other goals I’ve set. 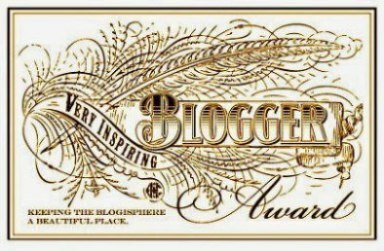 The biggest short coming (is that an oxymoron??) 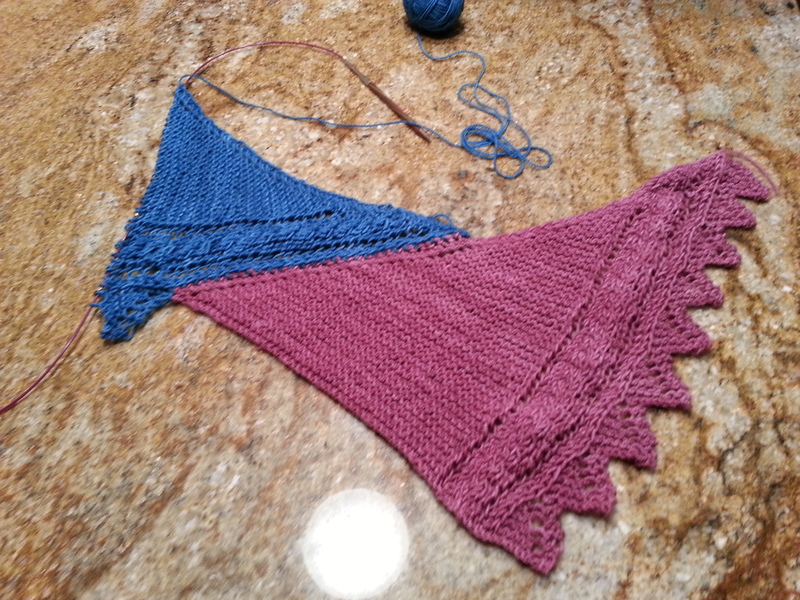 is my lack of progress on The Knitting Guild of America’s Master’s Program. I’ve completed three of the swatches, but am going to do them over again because I have different yarn to use. It hasn’t even been wound yet, but will be done between Christmas and New Year’s because I have a glorious 10 days off work. So I am now getting my 2013 list of projects ready. The Master’s program, two baby afghans (prolific parents in our circles! ), shawl for my girlfriend’s birthday in March and the three leftover projects from 2012 are on the pre-list list for now 🙂 And possibly learning how to work my awesome knitting machine that I got from my mom.